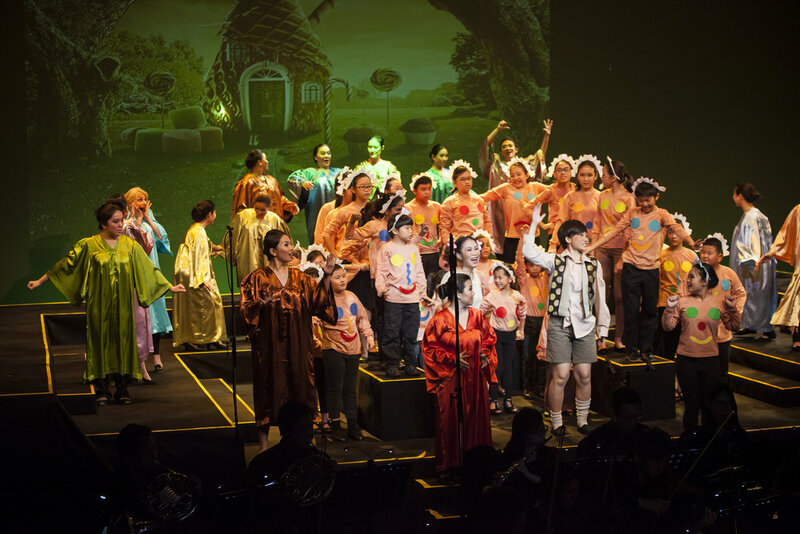 The Eat, Sing & Travel People or more fondly known, as “EST Opera” is a local and self-funded group with the mission to promote western opera in Malaysia, whether in concert or fully staged. 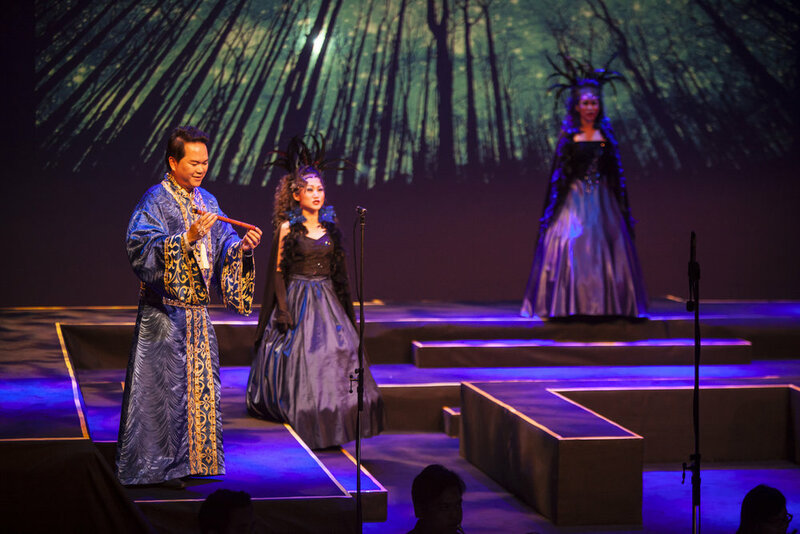 After a short 3 years of bringing western opera to audience in Malaysia and from the support we are receiving from opera lovers in Malaysia and the arts community, we believe the time is right for us to take it to the next level. The EST Opera is proud to announce the formation of a new full-fledged opera company in Malaysia, Kuala Lumpur City Opera (KLCO). At the time of print, the registration of the company is still pending approval from the company registrar. 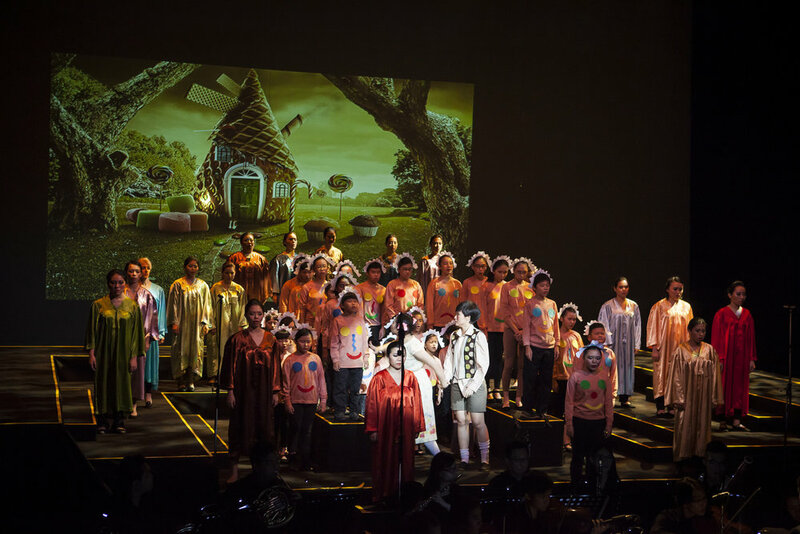 This is the result of a restructuring exercise which will see the transition of EST Opera, already a well-respected organization in the city’s musical scene, take on a bold and brave initiative to revive, develop and to present western opera to Malaysian audiences. Music by Wolfgang Amadeus Mozart, Libretto by Emanuel Schikaneder. The work premiered on 30 September 1791 at the Freihaus-Theater auf der Wieden in Vienna. Sung in German with English & Chinese subtitles. 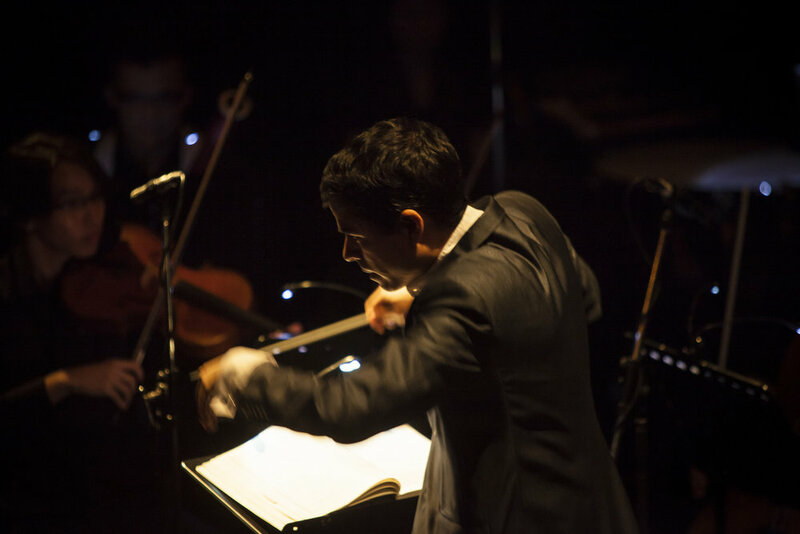 Music by Georges Bizet, Libretto by Henri Meilhac and Ludovic Halévy. The work premiered at the Opéra-Comique in Paris, on 3 March 1875. Sung in French with English & Chinese subtitles. Music by Pietro Mascagni to an Italian libretto by Giovanni Targioni-Tozzetti and Guido Menasci. Premiered on 17 May 1890, at the Teatro Costanzi in Rome. Sung in Italian with English & Chinese subtitles. Music by Giacomo Puccini to an Italian libretto by Luigi Illica and Giuseppe Giacosa. The world premiere performance of La bohème was in Turin on 1 February 1896 at the Teatro Regio. Sung in Italian with English & Chinese surtitles. Music by Engelbert Humperdinck. The libretto was written by Adelheid Wette Humperdinck. The opera was first performed in Hoftheater in Weimar on 23 December 1893. Sung in English with Chinese surtitles. 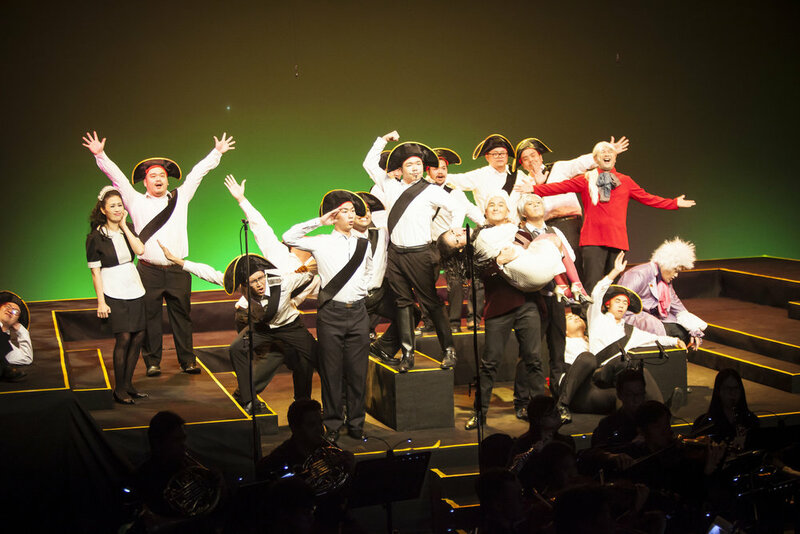 Music by Gioachino Rossini with an Italian libretto by Cesare Sterbini. The première of the opera (under the title Almaviva, o sia L'inutile precauzione) took place on 20 February 1816 at the Teatro Argentina, Rome. Sung in Italian with English and Chinese subtitles.